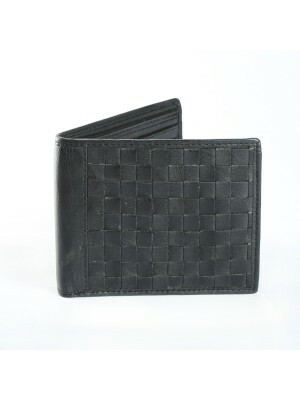 Fashion Star Black Genuine Leather Designer Wallet Modish & Sleek - Black coloured men’s wall.. 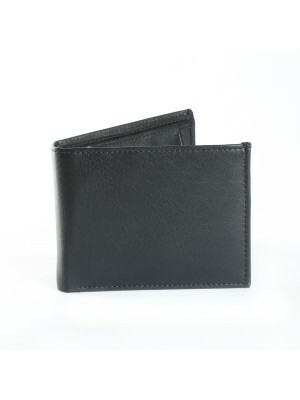 Fashion Star Black Stylish Leather Biofold Wallet Modish & Sleek - Black coloured men’s.. 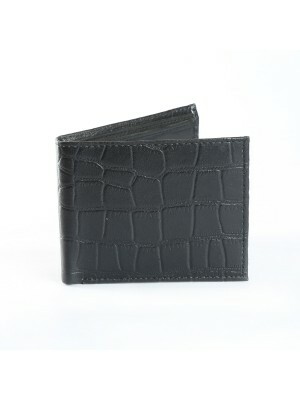 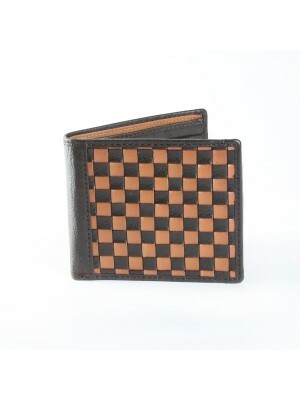 Fashion Star Black Genuine Leather Designer Wallet Bright and stylish, this brown coloured wallet.. 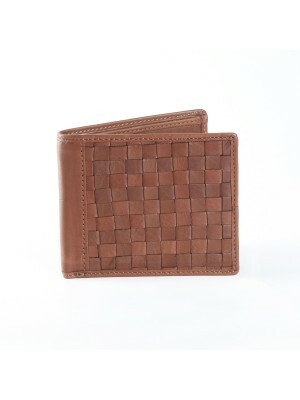 Fashion Star Brown Premium Leather Designer Wallet Smartly designed for fashion-forward men of to.. 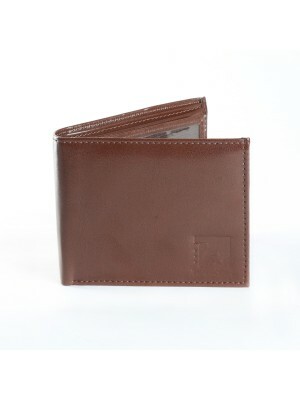 Fashion Star Brown Stylish Leather Biofold Wallet "FASHION STAR"offers this brown coloured .. 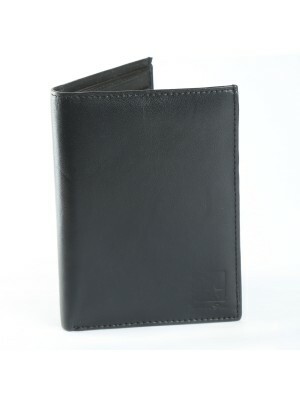 Fashion Star Classy Black Leather Biofold Formal Wallet Modish & Sleek - Black coloured men’s.. 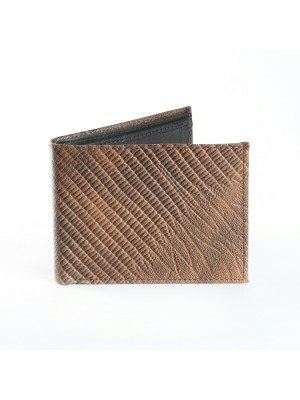 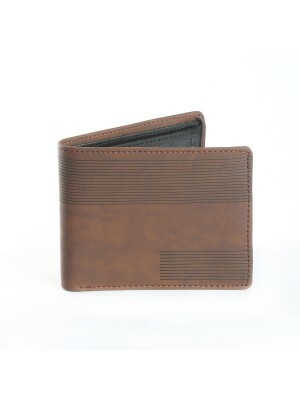 Fashion Star Classy Brown Leather Biofold Formal Wallet "FASHION STAR" presents this brown wallet.. 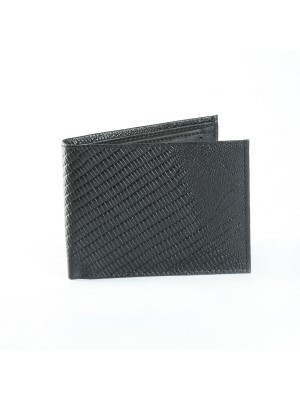 Fashion Star Classy Pink Wallet for Women's "FASHION STAR" presents this Attractive Pink wallet t.. 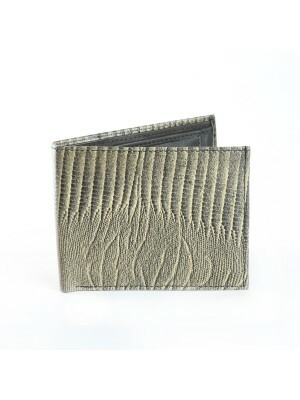 Fashion Star Cyprus Green Stylish Leather Biofold Wallet "FASHION STAR"offers this cyprus g.. 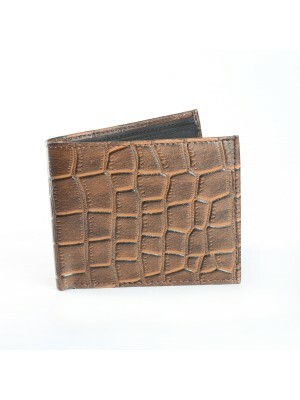 Fashion Star TAN Genuine Leather Designer Wallet Bright and stylish, this tan & black coloure..